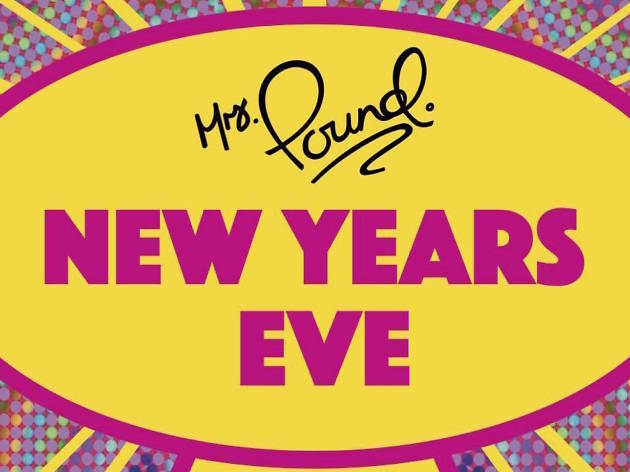 Thinking of winging it this New Year's Eve? 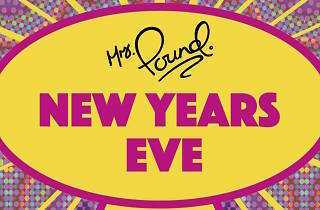 Mrs Pound has you covered. The concealed Tai Ping Shan restaurant and bar is ringing in 2017 with a live DJ, an ice luge, a fortune teller (from 5-9pm) and free flow (from 9pm-1am) – no tickets or reservations needed.